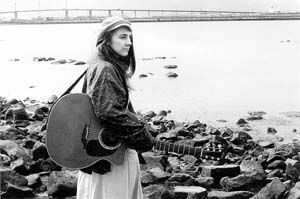 PENELOPE Swales, a leading Australian singer-songwriter will give Novocastrians a chance to hear songs from her latest album, Archive. This is Swales sixth CD in eight years and includes several long-running favourites from her live show, including Poor Dim Sally, and The Old Triangle which is sung in Gaelic and often performed while she changes broken strings on stage. Swales will be joined at The Northern Star on Thursday by special guest Tonchi.